How to Get Into Top Rankings in Google With Evergreen Content? 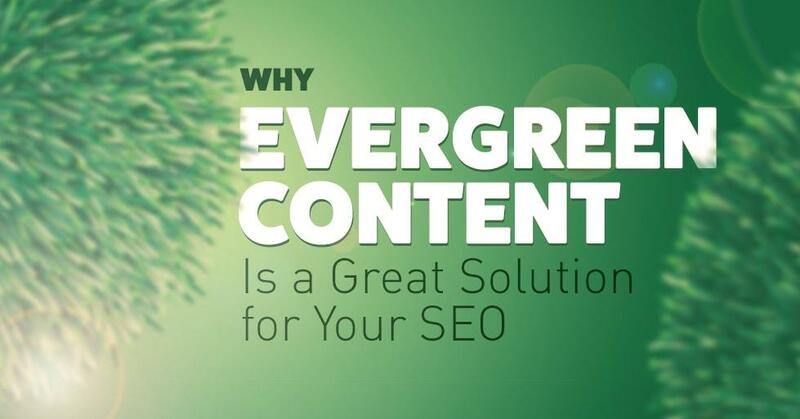 Evergreen content is preferred by all SEO lovers and content marketers. An evergreen content is the posts that can sustain for a long time in search engine rankings and also beneficial for readers and content marketers. Writing an evergreen content can help you provide website traffic for a long time. There are several benefits associated with the evergreen content and some of the reasons are listed below. One of the biggest advantages of evergreen content is everlasting nature. The information posted as an evergreen content has a long life and provides information that doesn’t get old soon. Even though the content may not be directly related to current affairs information but still it is quite useful for the readers. There are certain articles that don’t die and have an enduring life such as “What is SEO” “What are the tips for blogging” etc. Having an evergreen article in your website will always attract traffic and has long search life. If the Search engine optimization is done correctly on the content then there would be higher chances that your post is going to rank higher in search engine ranking. Also, it is important to keep the technique of white hat SEO in mind when you are planning to develop your website or content. In order to expect good ranking, it is important to ensure that content should be formulated in such a way that it reaches the target audience. Bloggers who are looking to develop their website should look for quality backlinks and inbound links on the evergreen post. An important thing to note is that the both inbound and outbound links should be of good quality in the content and this is why the content would be called as evergreen. If you keep posting quality evergreen content then there would be more chances to get backlinks from other websites as well. 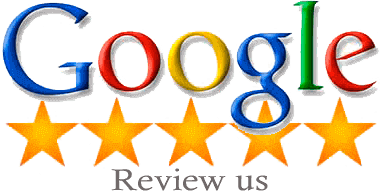 You can even contact local SEO Melbourne and get the required back links on your website. Evergreen piece of content it always useful for readers irrespective of how old is its posting date. Imagine content you have created several years before and still getting website traffic so you have the possibility to update and share it accordingly. Evergreen article will always attract readers and helps you get organic traffic on your website. • Write with the quality for readers: Nothing beats the quality. Writing an article with quality content will be able to generate more traffic and web content. All you need to do is write for the readers and provide quality content that can attract the audience. • Easy to read and understand- web content easier to read and understand will be able to attract more readers. Try to write an article as if you are narrating a theory or having a conversation with the reader. This is one of the best ways to keep your readers coming back to the evergreen blog. Above is some of the useful information associated with the evergreen content. Are you looking to promote your website and create evergreen content on it? 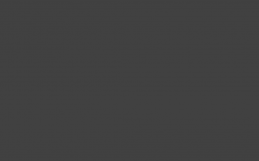 Choose local SEO Melbourne from Platinum SEO and attract website traffic.